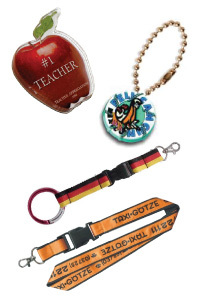 Croc charm bracelets keychains are a great product to display your charms. 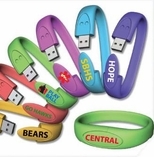 You can put them on your arm or use our clips to put them on backpacks.. Call us at 866-727-9811 and let us create some for you.